Swami Jyotirmayananda was born on February 3, 1931, in a pious family in Dumari Buzurg, District Saran, Bihar, India-a northern province sanctified by the great Lord Buddha. From his early childhood he showed source of inspiration to all who came in contact with him. Side by side with his studies and practical duties, he reflected upon life’s deeper purpose. An overwhelming feeling to serve humanity through a spiritual life led him to embrace the ancient order of Sanyasa on February 3, 1953, at the age of 22. Living in the Himalayana retreats by the sacred River Ganges, he practised intense austerities. In tireless service of his Guru, Sri Swami Sivananda Maharaj, Swamiji taught at the Yoga Vedanta Forest Academy as a professor of religion. In addition to giving lectures on the Upanishads, Raja Yoga and all the important scriptures of Indian, he was the editor of the Yoga Vedanta Journal. Ever able to assist foreign students in their understanding of Yoga and Vedanta, his intuitive perception of their problem endeared him to all. Swamiji’s exemplary life, love towards all beings great command of spiritual knowledge, and dynamic expositions on Yoga and Vedanta philosophy attracted enormous interest all over India. He frequently lectured by invitation at the All India Vedanta Conferences in Delhi, Amritsar, Ludhiana, and in other parts of India. In 1962, after many requests, Swami Jyotirmayananda came to the West to spread the knowledge of India. 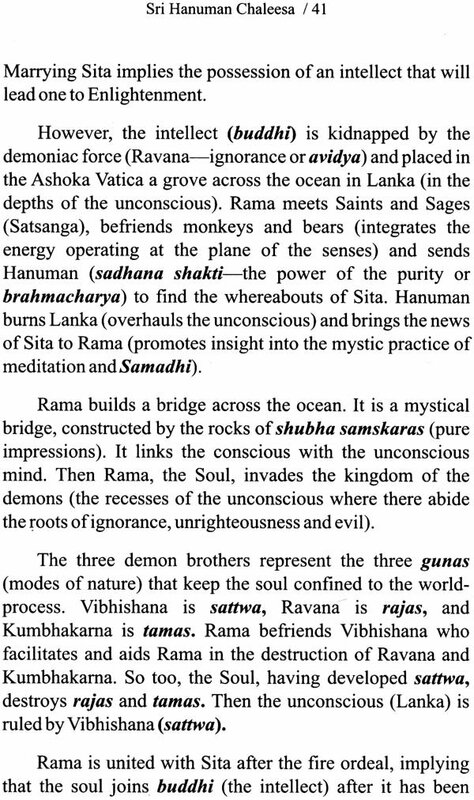 As founder of Sanatan Dharma Mandir in Puerto Rico (1962-1969), Swamiji rendered unique service to humanity through his regular classes, weekly radio lectures in English and in Spanish, and numerous TV appearances. In March, 1969, Swaiji moved to Miami, Florida, U.S.A and established the ashram that has become the center for the international activities of the Yoga Research Foundation. Branches of this organisation now exist throughout the world and spread the teachings of Yoga to aspirants everywhere. Today Swami Jyotirmayananda occupies a place of the highest order among the international men of wisdom. He is well-recognised as the foremost proponent Integral Yoga, a way life and thought that synthesizes the various aspects of the ancient yoga tradition into a comprehensive plan of personality integration. Through insightful lectures that bring inspiration to thousands who attend the conferences, camps and philosophical gatherings, Swamiji shares the range and richness of his knowledge of the great scriptures of the world. Lord Hanuman is the embodiment of Divine Faith. He is invoked and worshipped by the Hanuman Chaleesa-the Glorification of Lord Hanuman in forty verses composed by Saint Tulsi Das. 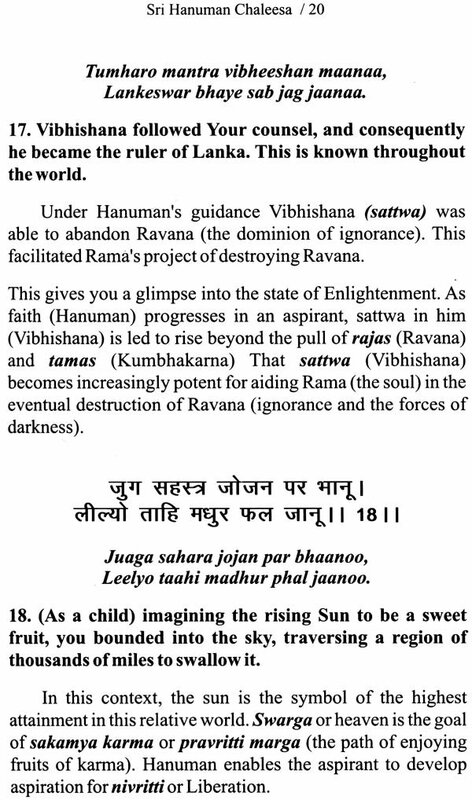 For centuries, the Hundus in India have recited this Hanuman Chaleesa for facing baffling problem of life, for finding peace and solace in adverse conditions, for spiritual enrichment, for success in every walk of life and for attaining the goal of life-Bhakti and Mukti (devotion to God and Liberation). The mind is like a monkey, ever restless and full of distractions. 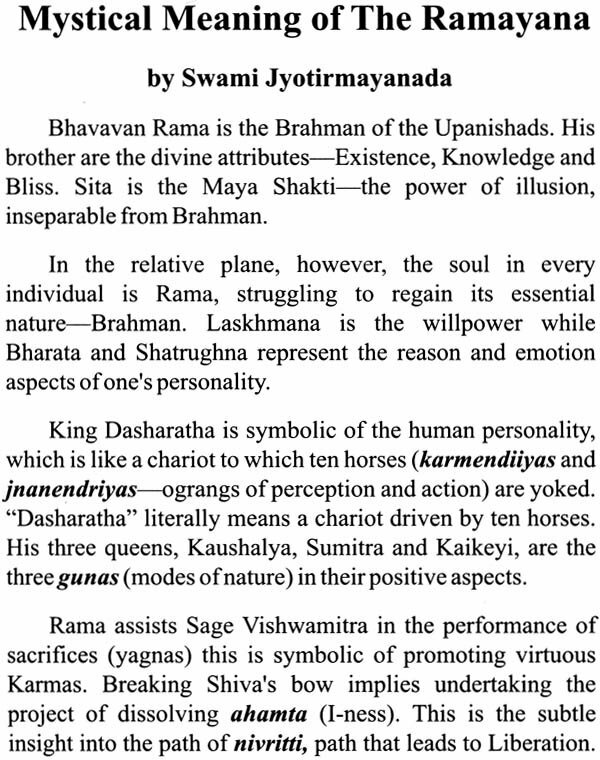 However, when Shraddha (Faith) in an aspirant is touched by Rama (Ishwar Bhakti), it in turn promotes Smriti (spiritual memory). Then, instead of Vishaya Chintan, the mind turns to Ishwar Chintan, moving towards God in a Progressive manner. This results in the gradual experience of Samadhi (super-Consciousness). Countless devotees from ancient times have derived immense benefits from this glorious text. 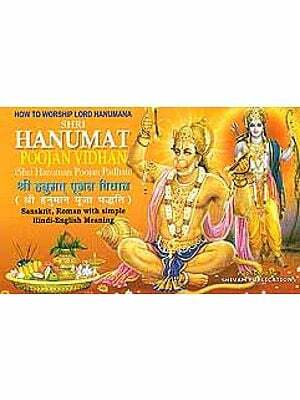 Thus, Hanuman Chaleesa gathered immense spiritual potency. For warding off fear and insecurity, for fighting against the forces of darkness, for healing dreadful diseases and for gaining the choicest blessings of God. 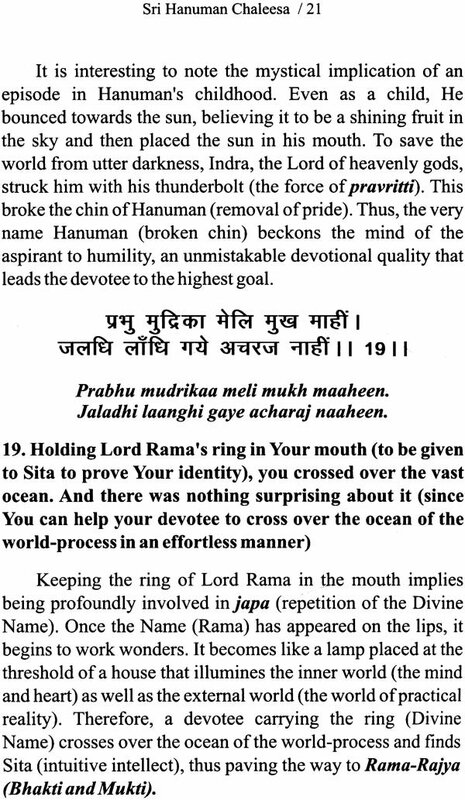 The Hanuman Chaleesa is a glorious prayer for all times and for all humanity.